Oh Portugal, a country of breathtaking historical sites, magnificent beaches, delicious food and laid-back atmosphere. The capital city, Lisbon, is a must see. From the charming cobblestone streets, and yellow trams, to the dreamy views over the terracotta rooftops and colorful tile facades. As much as we love the nature, the beaches and the mountains a visit to a new city is always exciting. 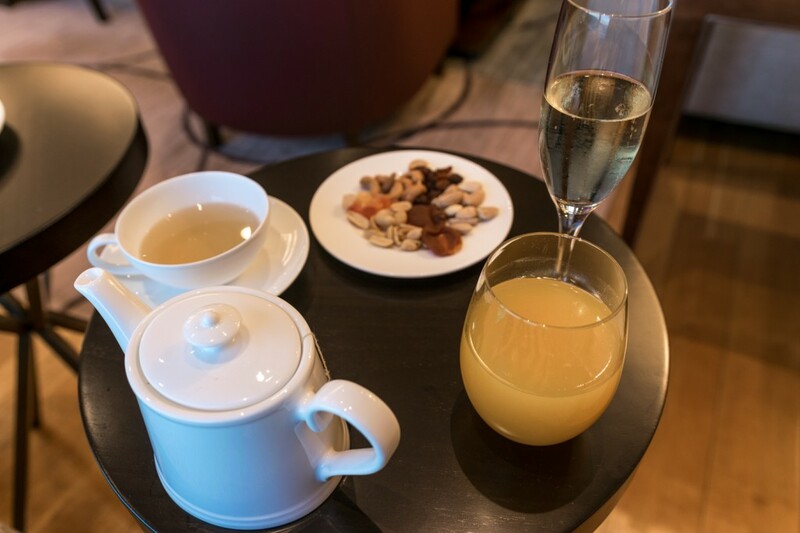 What made our trip to Lisbon so special and we are already planning to come back, was not just the charm and allure of the city, but mostly our unforgettable stay at the Corinthia Hotel. 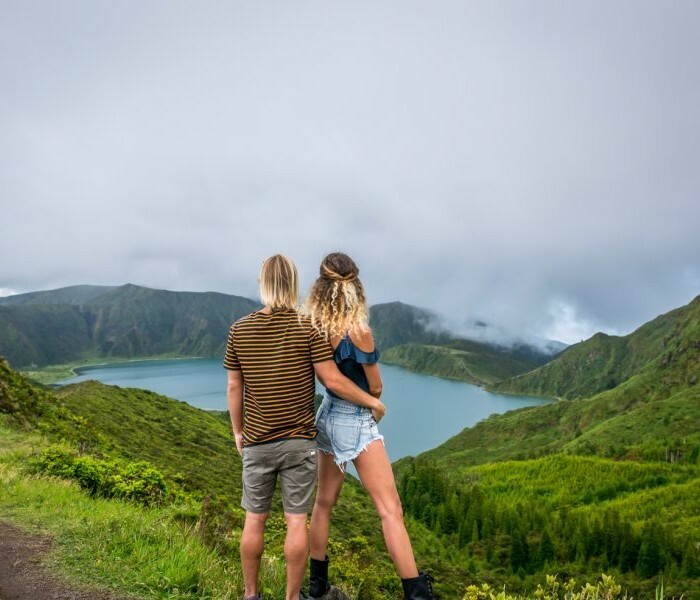 What influences the desire to travel? Is it the destination, the culture, the people, the food, the activities? No matter your reasons or the type of traveler you are, we believe there is a common thread in all who travel. 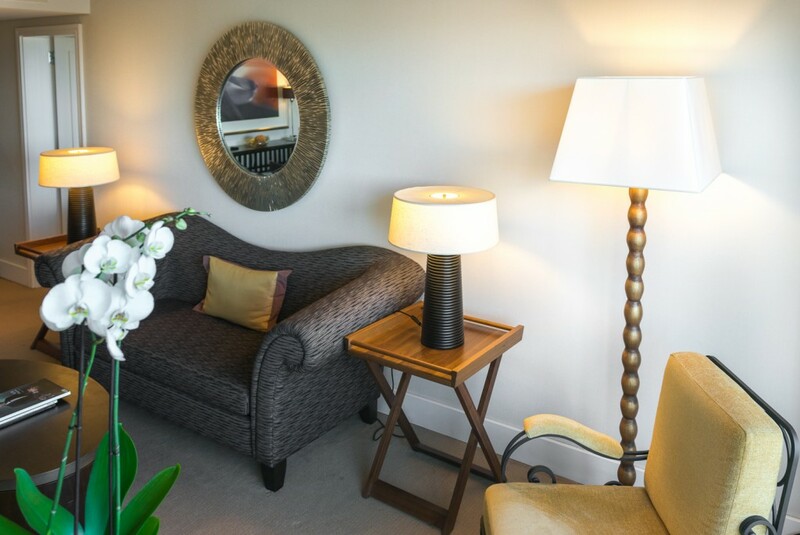 Everyone longs for a unique place to stay…that special place where you can unwind and restore after a day of exploring. 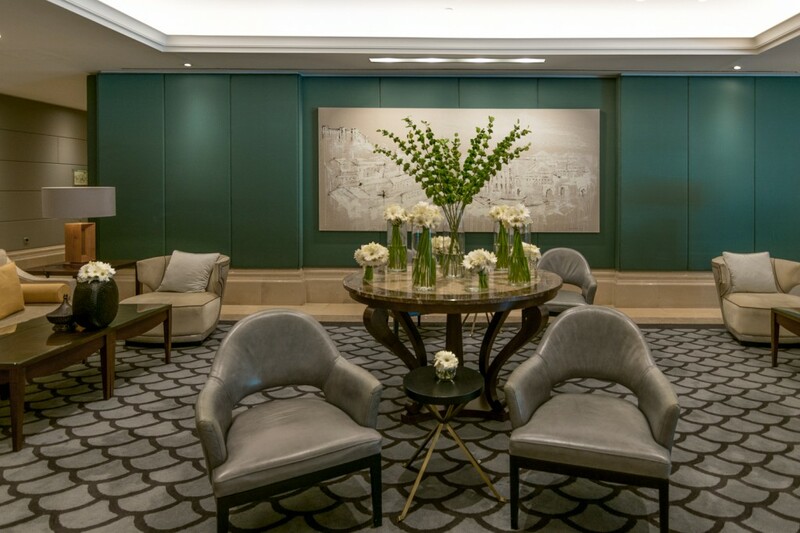 The Corinthia Hotel exceeded our expectations. It became a home away from home, curative place to refuel and let’s face it, who doesn’t love their expectations exceeded? We couldn’t have been happier. 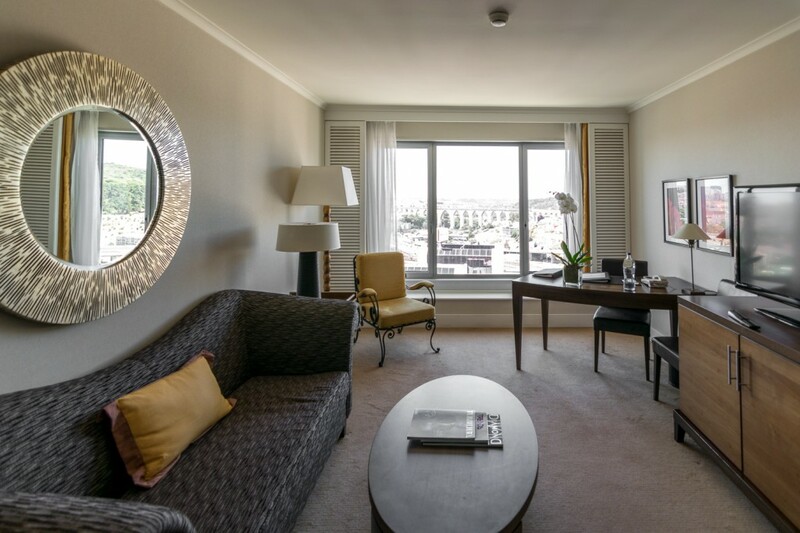 The 5-start luxury Corinthia Hotel Lisbon is part of a collection of hotels founded by the Pisani family of Malta in 1962. As a family-inspired business, one can feel the warmth in welcomes and the caring service delivered at the highest of standards. 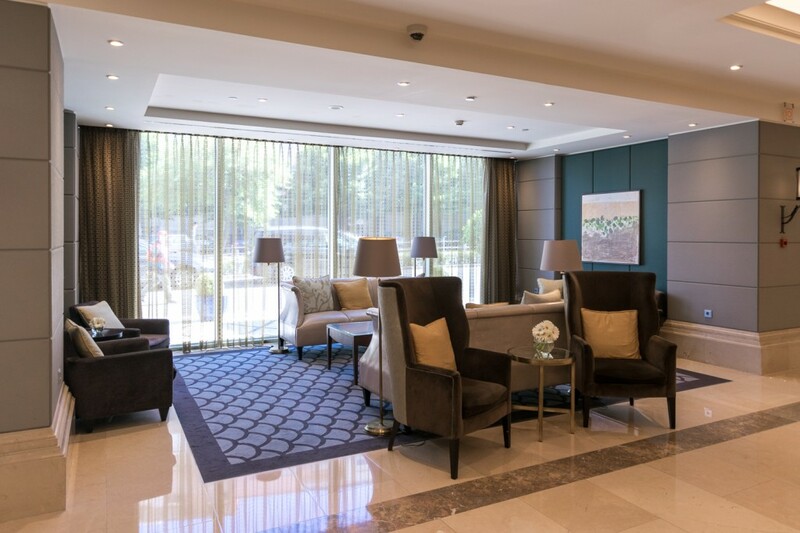 Expect nothing but royal treatment and feel the Spirit of Corinthia. 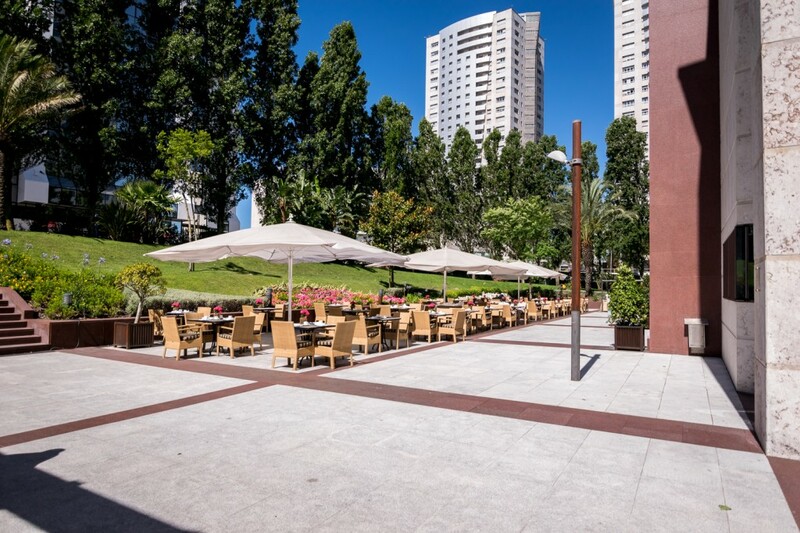 Corinthia Hotel is located near the Jardim Zoologico. 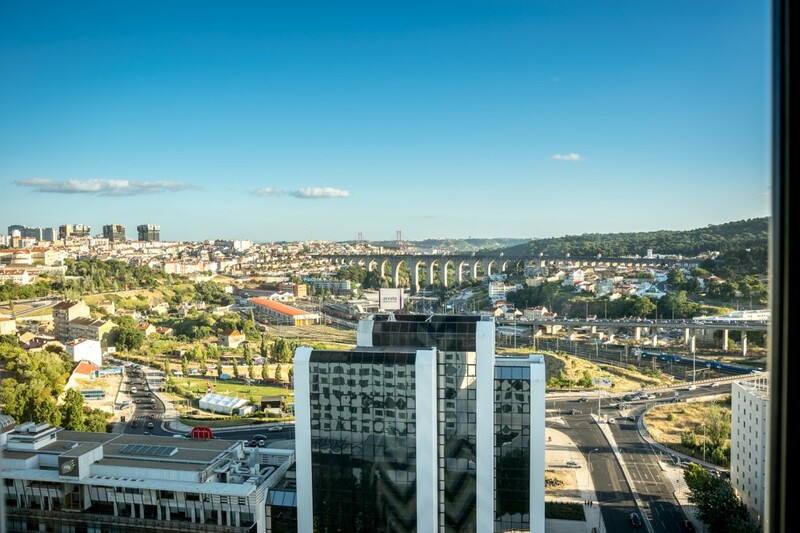 The location is both an easy and efficient distance to the center of Lisbon by Metro and only 20 min drive to Cintra. 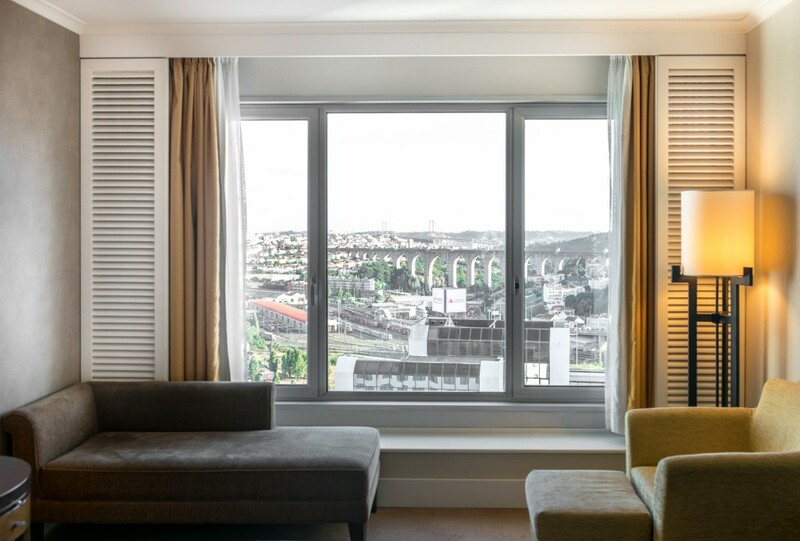 It offers breathtaking views of the monumental Aqueduto das Águas Livres ( The Aqueduct of the Free Waters ), which we couldn’t get enough of. 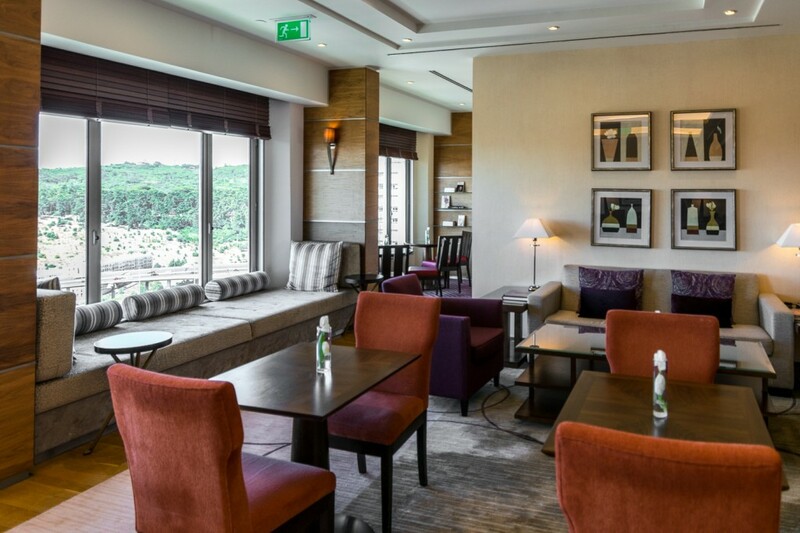 We appreciated the distance from the hustle and bustle of the city center as it was the best of both worlds…the perfect getaway and still close enough to all that you want to see. 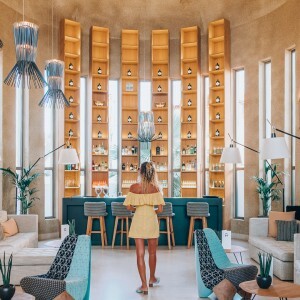 While we love being out and about, roaming and exploring day and night, the allure of this hotel is real. Once we stepped foot in the hotel we didn’t want to leave. 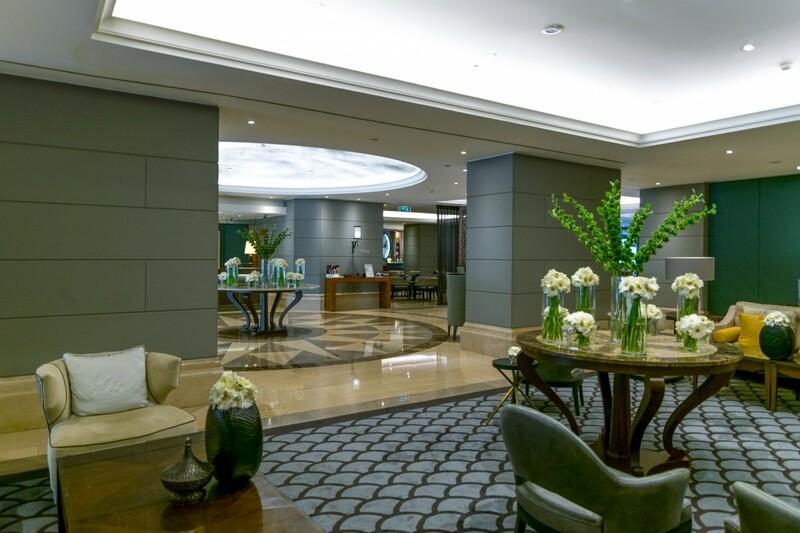 We have traveled to many wonderful places around the world and still, we were more than impressed by Corinthia Hotel. The entrance and lobby are incredible. 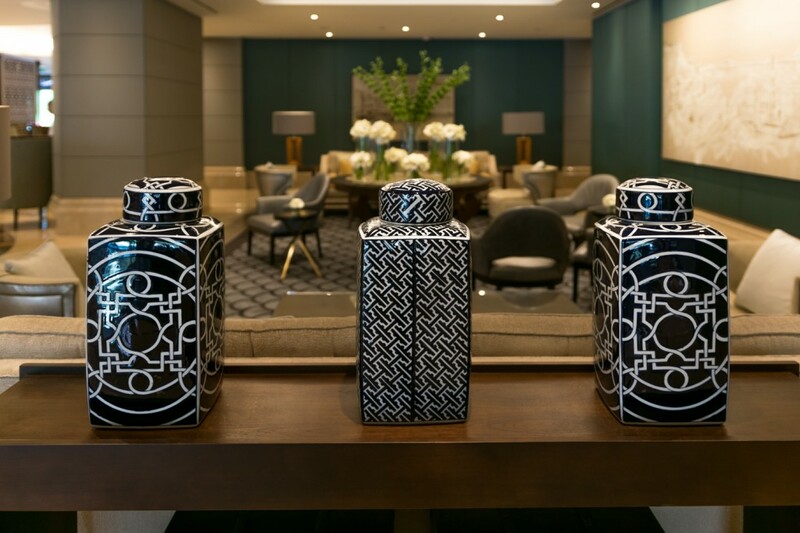 From the many cozy seating areas to the awe-inspiring fresh flower arrangements, every detail embodies the contemporary luxury with refined elegance. The wow factor was undeniable. 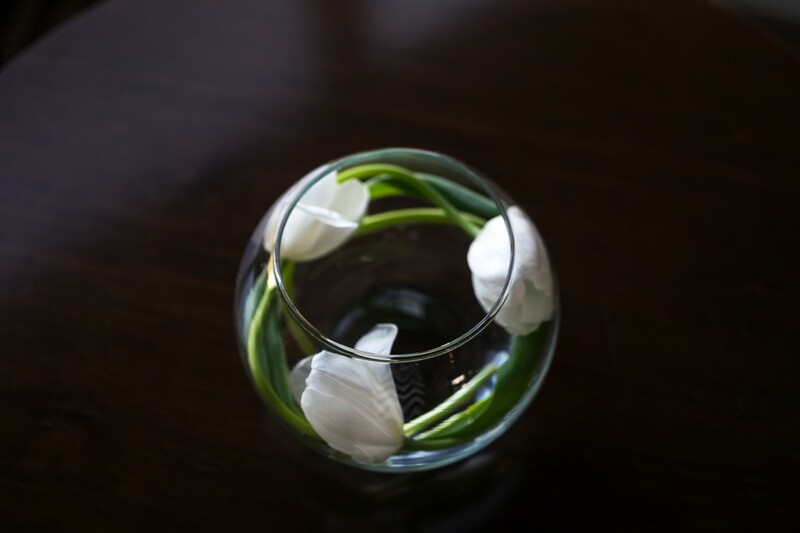 When you add on top of all that the meticulously crafted decor with attention to details and the incredibly impeccable guest service, you have a real luxury masterpiece. 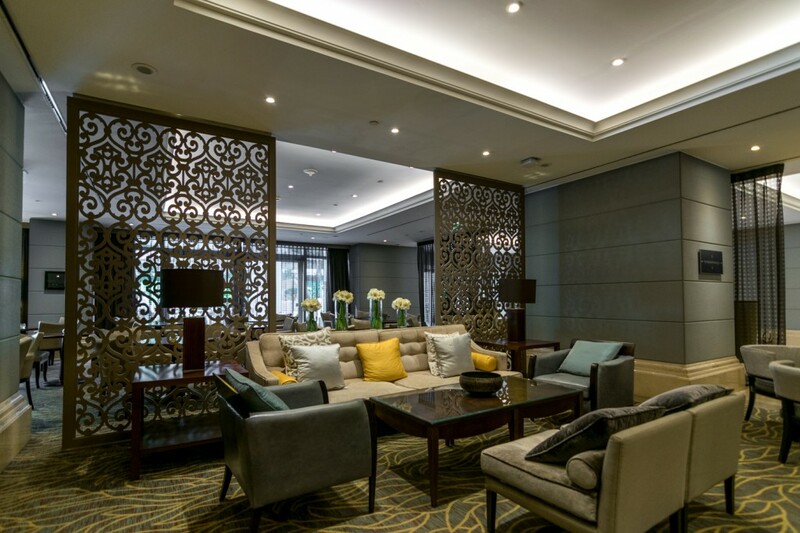 A standout factor of Corinthia Hotels are their efforts to reduce the environmental impact. 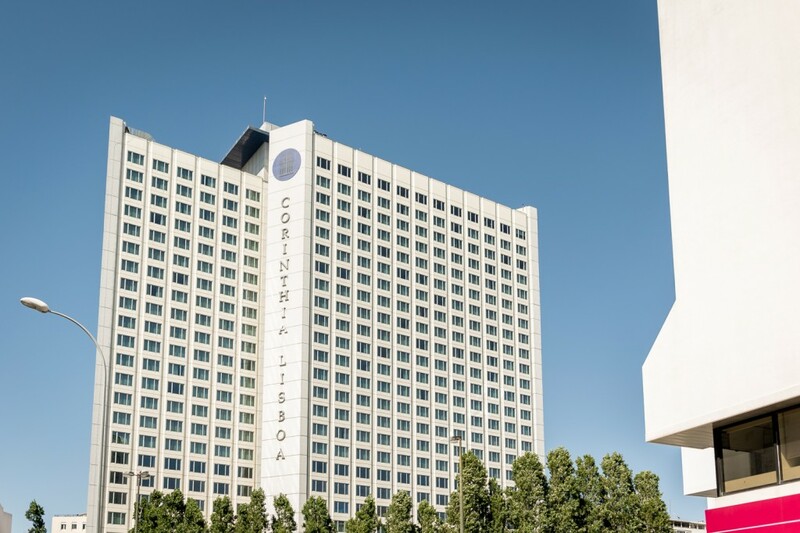 Corinthia Lisbon has been named the most sustainable hotel in Lisbon for two years running, as well has won awards for their innovative energy programs. 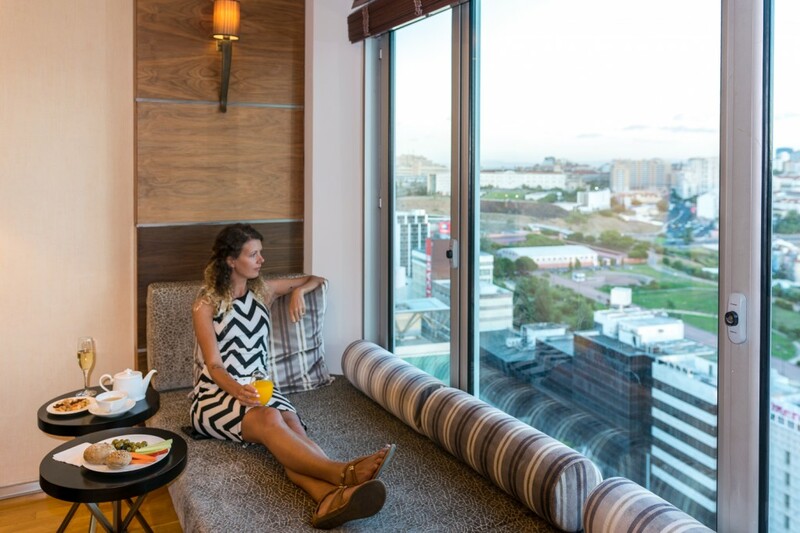 As global travelers, we are very passionate about sustainability and maintaining a low impact on the environment. 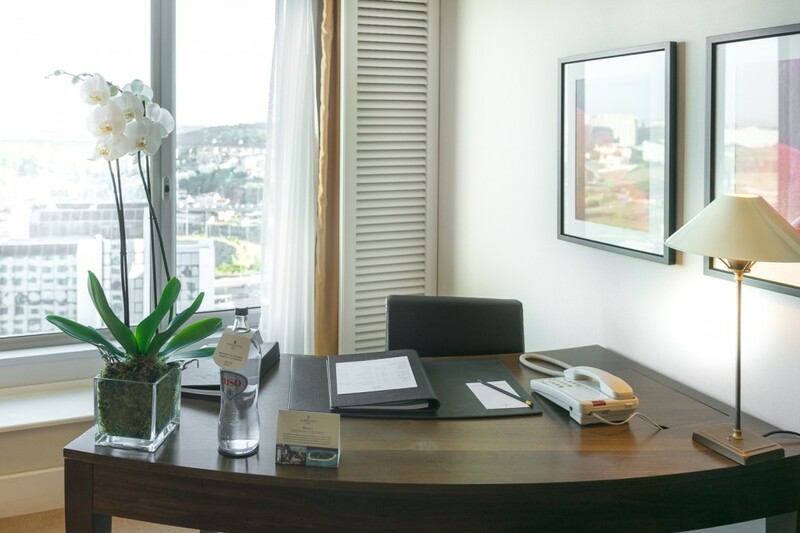 Staying in environmentally friendly places like Corinthia Hotel makes a difference to us and the environment. From the moment we arrived we were in constant awe. 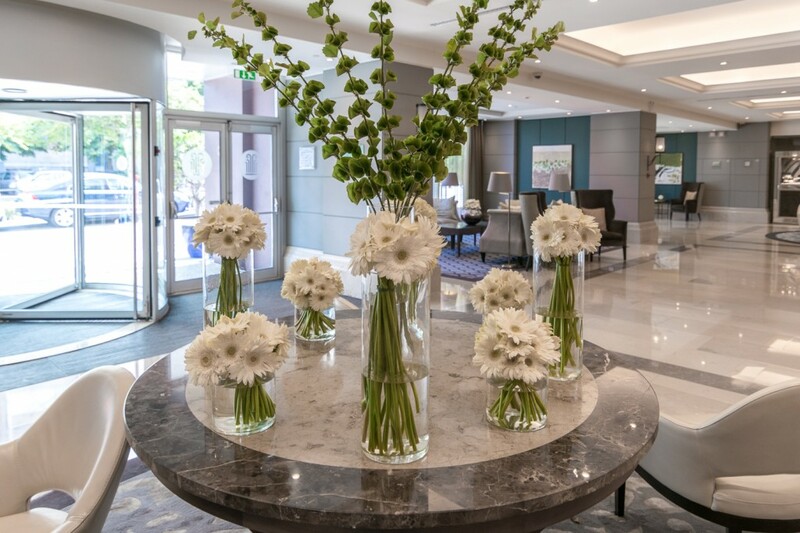 We were particularly affected by the outstanding service of every employee from the friendly valley to the happy and very helpful doormen to the bellman and the wonderful front desk team…just to name a few. 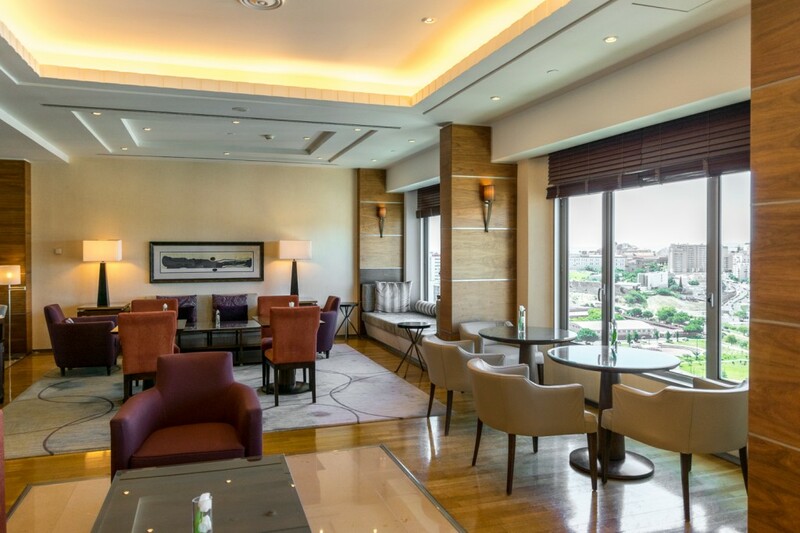 The check in was easy and fast and we were taken to our Executive Suite on the twenty-second floor where we were WOWed again. 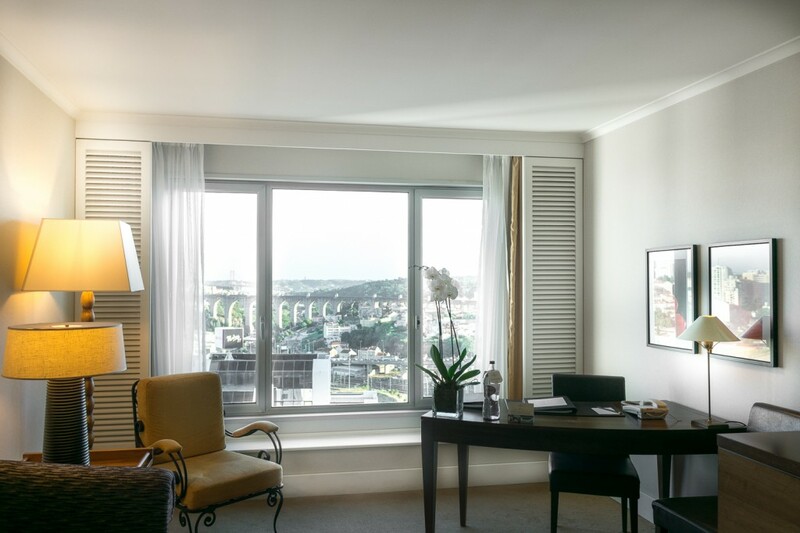 Our Executive Suite featured an expansive tastefully decorated living room, a bedroom with a luxurious king size bed, two bathrooms and the most unforgettable city view. 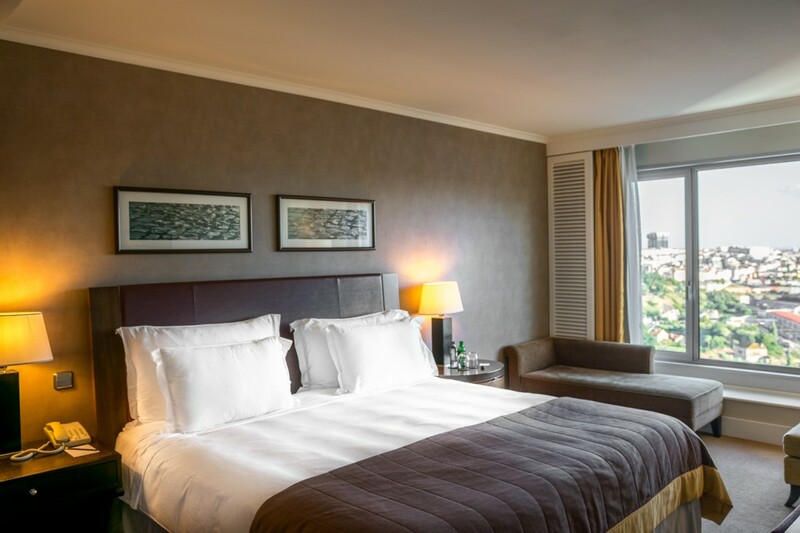 The room was equipped with everything we needed to have a comfortable and enjoyable stay. In addition, each day included a surprise from delicious amenities, to fantastic wines and fresh fruits. Nothing else to ask for. 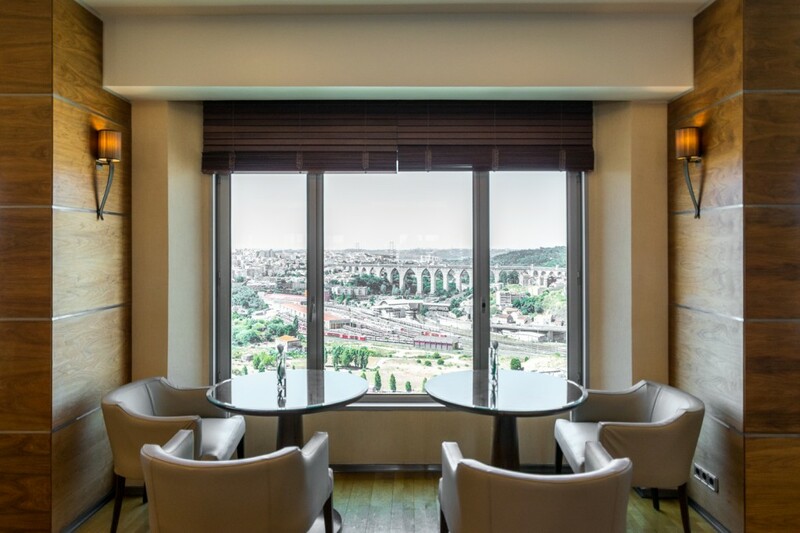 The best part of the Executive Suite is the access to the Executive Club Sky Lounge on the twenty-fourth floor. That was one of our favorite places to hang out not only because of the fascinating views of Lisbon but also because of the quietly charming space. 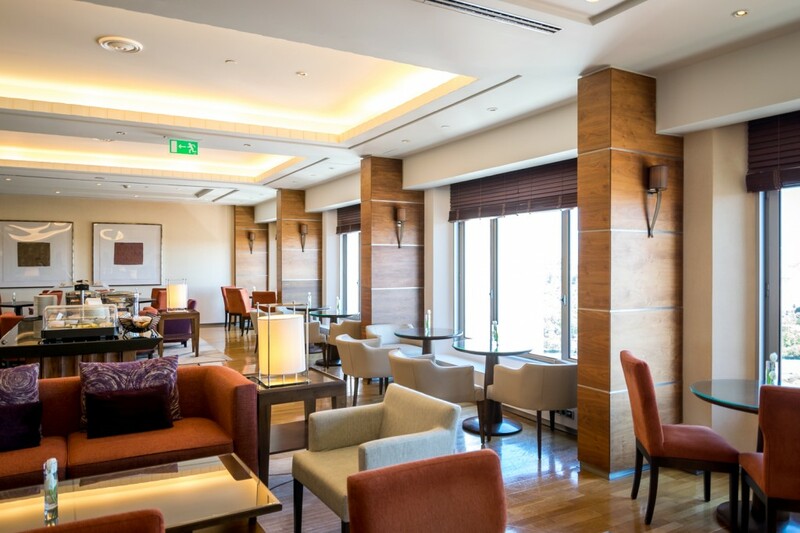 The Executive Club guests benefit from the enhanced and personalized experiences, attentive service, all-day complimentary refreshments and snacks, executive breakfast with live-cooking served from 7 am to 11 am, coffee and tea facilities throughout the day, newspapers and magazines, and a business centre facilities with free access to the internet. Simply exceptional. 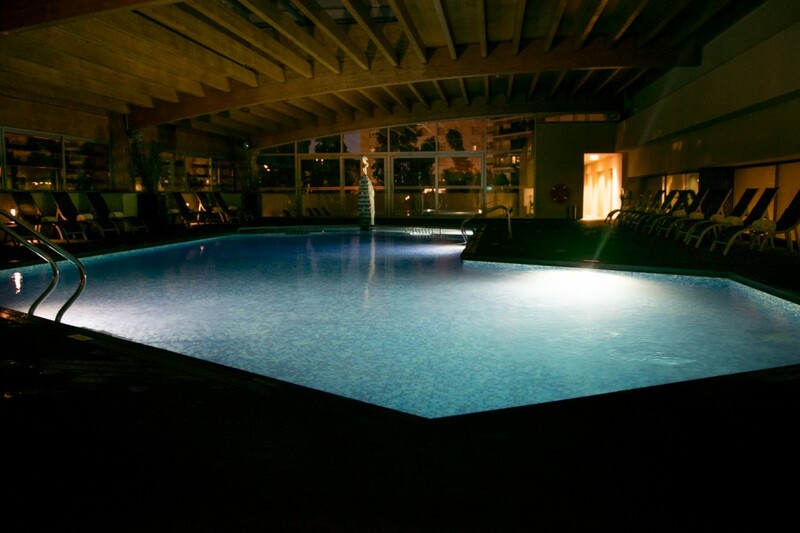 The best highlight of our stay was most definitely the spa. 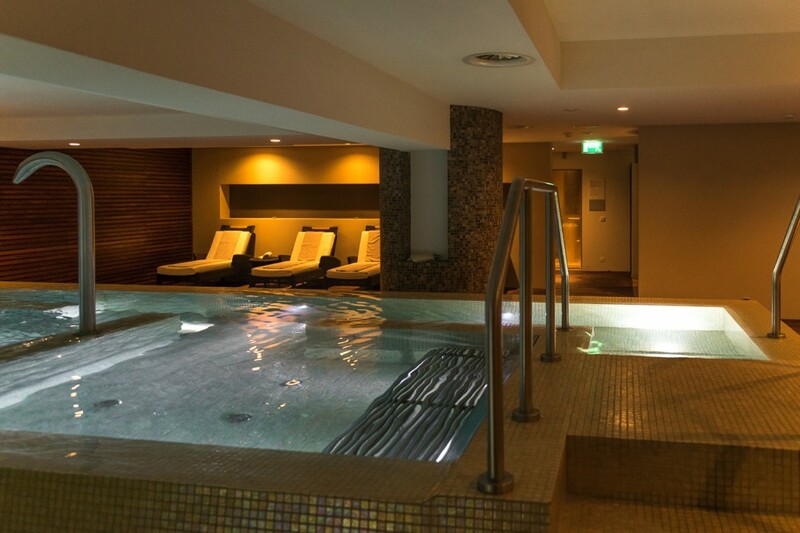 Corinthia Lisbon has the most fabulous 3,500 square meters Spa that includes exclusive Acqua Therapy facilities, sensory showers, indoor heated swimming pool, jacuzzi, sauna, steam bath, bucket shower, cold plunge, ice fountain and cooling walk. 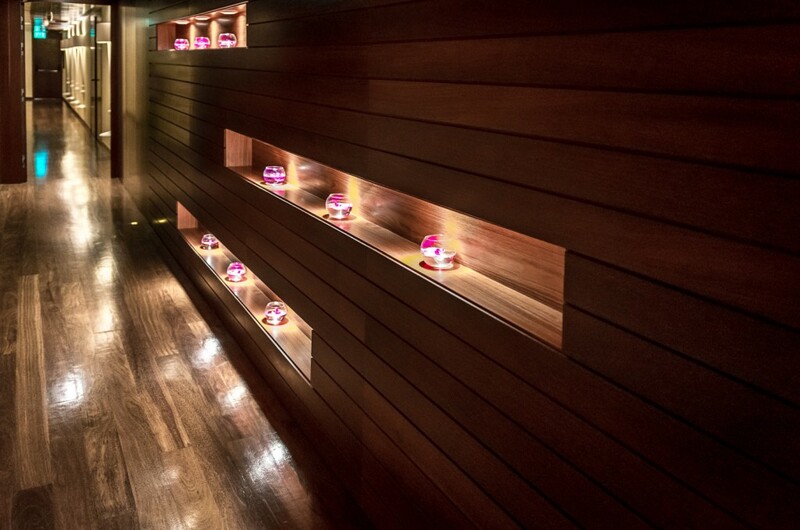 We were literally in a spa heaven. 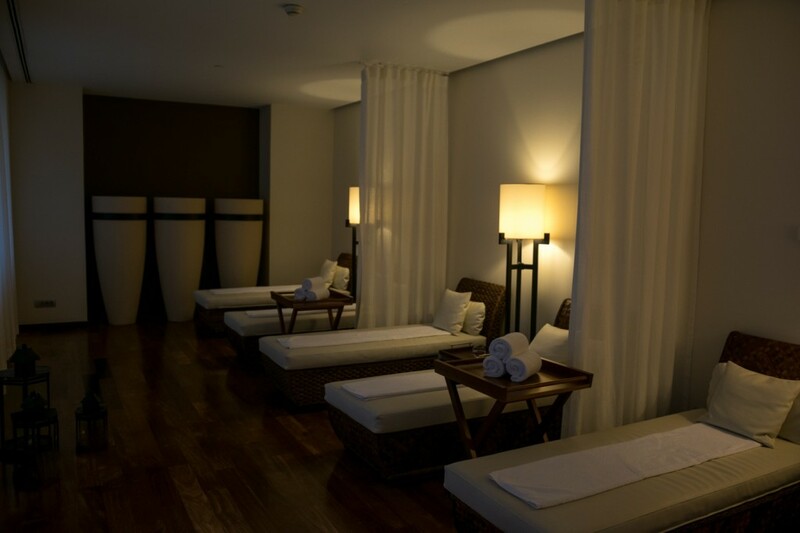 There were also many spa treatments to choose ranging from facials to massages, manicure and pedicure and more. We did a fifty minutes couples aromatherapy massage where we were left to enjoy the jacuzzi and steam room for about thirty minutes before it started. We enjoyed it so much and we stayed for an hour after. 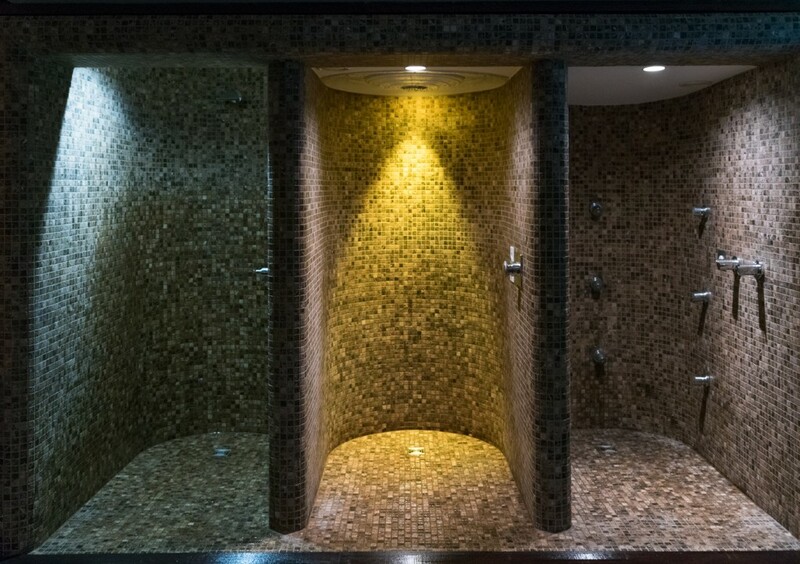 We really loved the two rainfall shower heads, the powerful pressure was amazing. 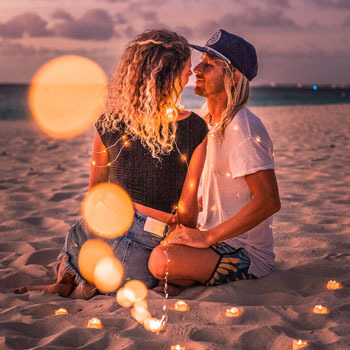 Not only that we felt zen and rejuvenated but we were so positively charged and in peace within ourselves that we could have spent the whole day and night there. We highly recommend it to everyone. 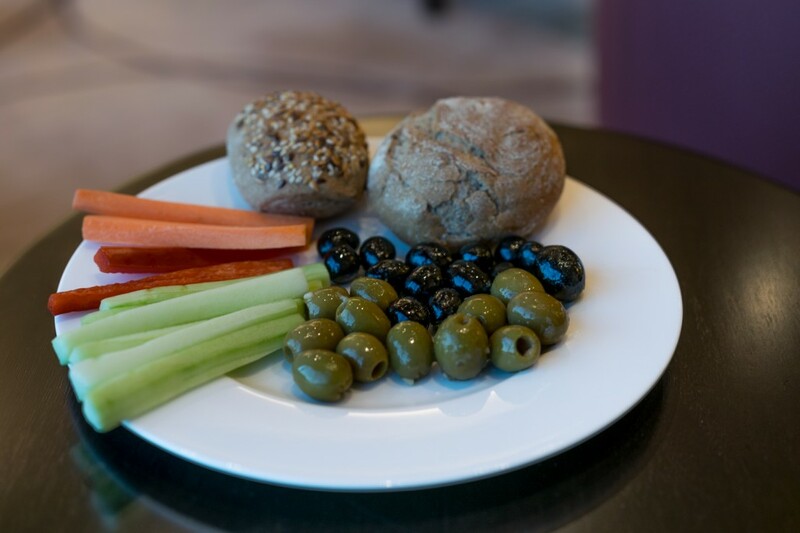 The spa is not the only hotel addition that left us feeling healthy during our stay. We both like staying active and in shape while traveling. 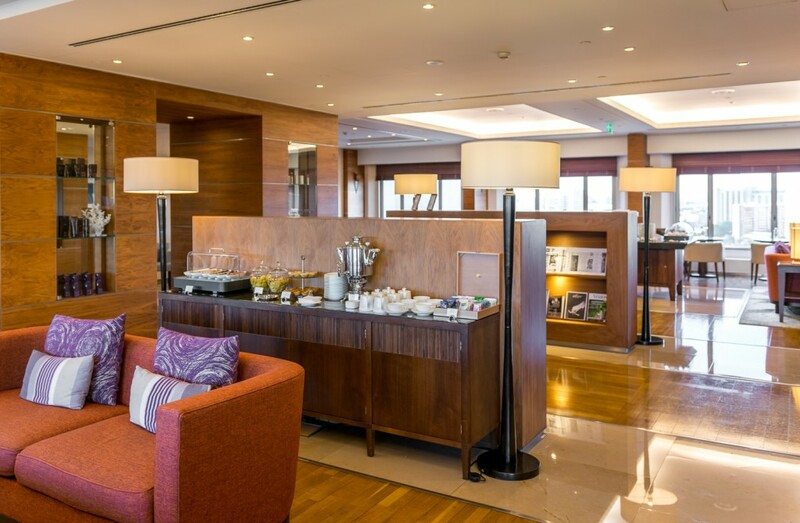 The Corinthia Lisbon has a great fitness center, as well as a beautiful swimming pool. 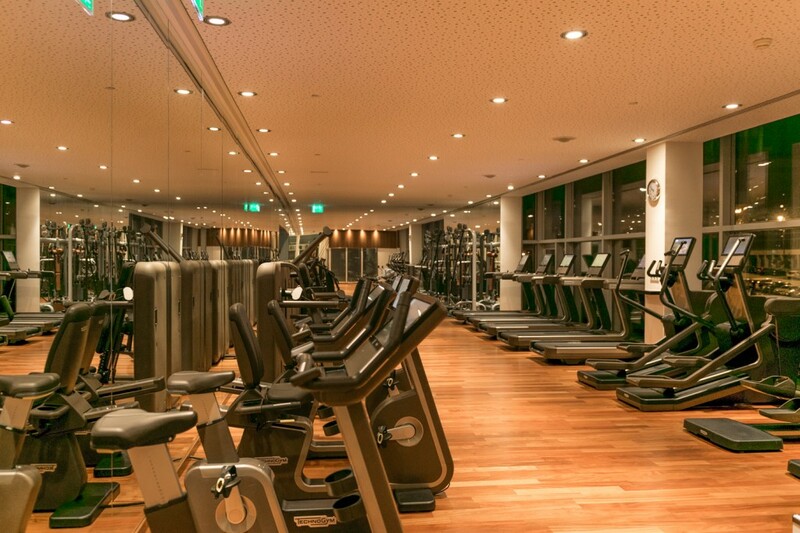 It is conveniently open twenty-four hours a day and is equipped with cardiovascular exercise machines, a kinesis training system, power-plates, TRX and free weights. Personal trainers are available, by appointment, as well. 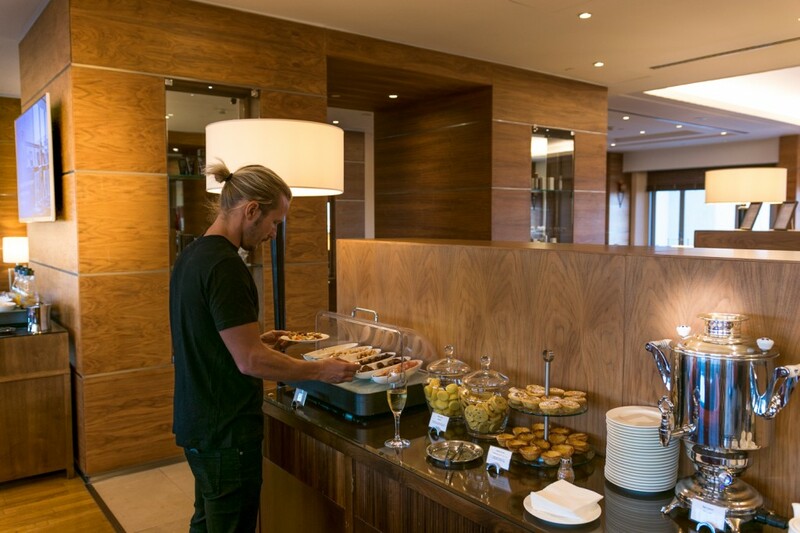 The hotel’s abundant breakfast buffet food fueled us to workout, enjoy the hotel, and experience Lisbon. 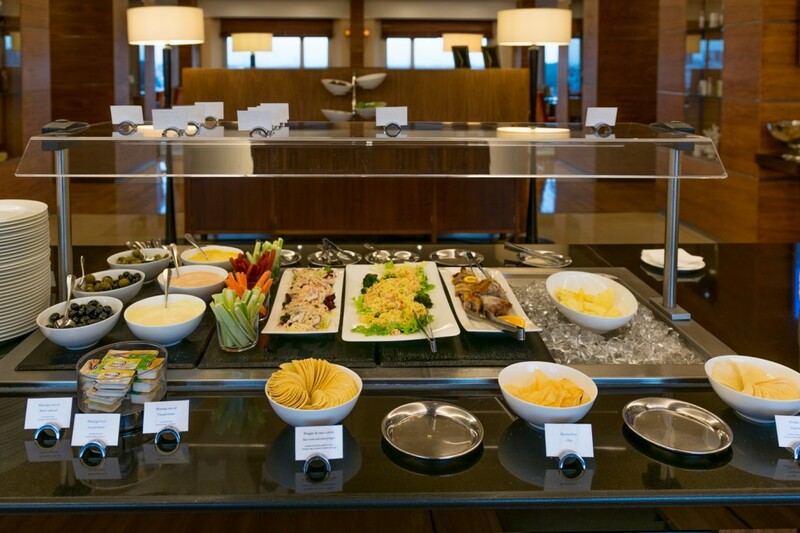 The buffet included plenty of choices for all types of eaters, including vegans like us! Since we were there in the summer, we were able to enjoy breakfast outside in the Terrace Garden. The hotel’s Terrace Garden is surrounded by beautiful vegetation and flowers. 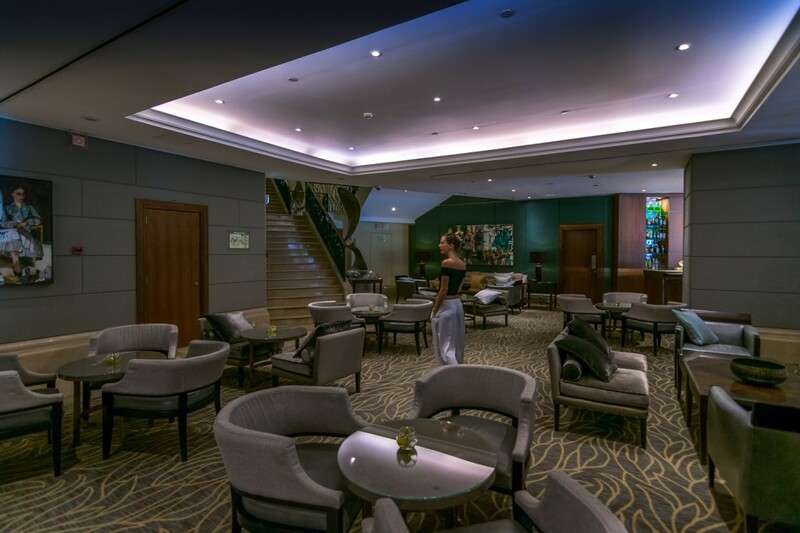 Also at the Tempus Lounge, guests can have a drink or coffee and simply relax and enjoy some quality time. The setting is simply amazing and the selection of fantastic cocktails. 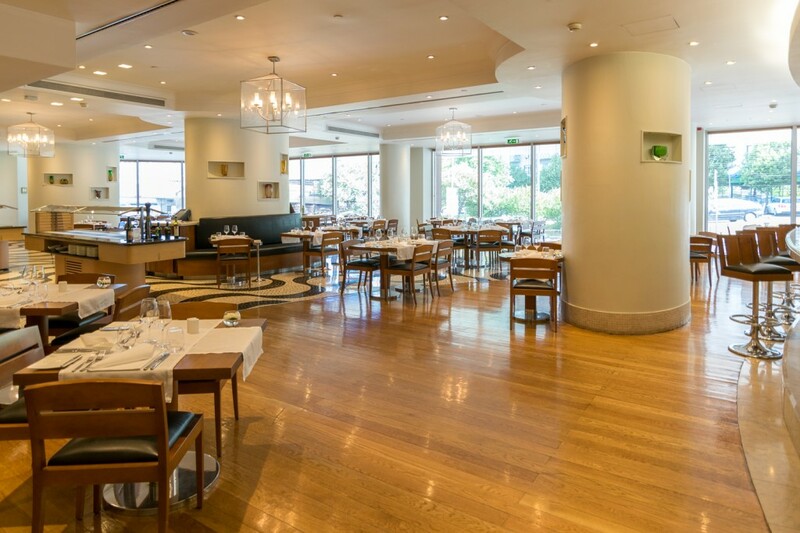 For the gourmet lovers Típico restaurant, offers an unforgettable experience for both lunch and dinner, featuring the best of the Portuguese cuisine, using seasonal ingredients full of flavor. With all that being said, no wonder it was hard to leave the hotel. You can feel not only the passion and knowledge but the unbelievable attention to details in everything. 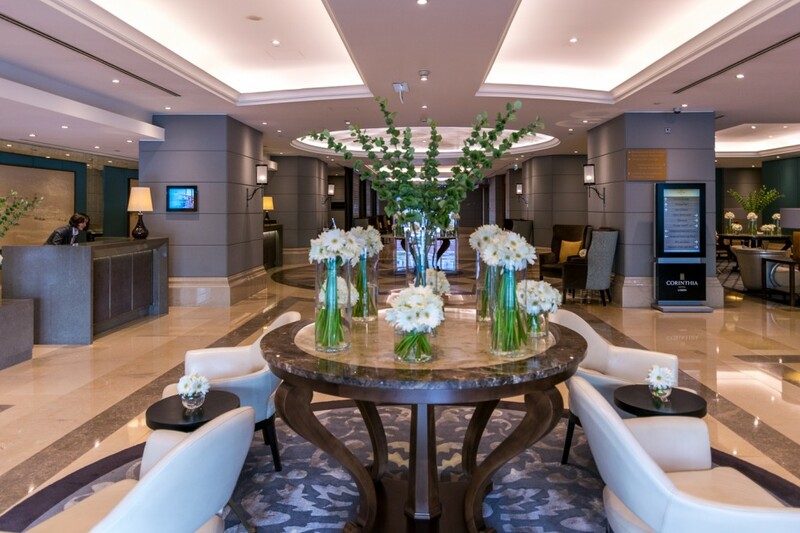 Corinthia Lisbon indeed delivered the best caring service at the highest possible standards. We cannot wait to go back! 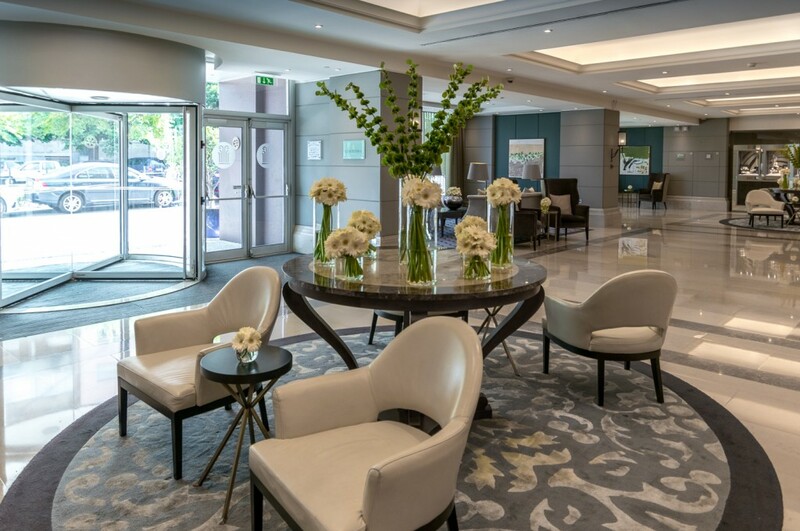 *Disclaimer: We were hosted by Corinthia Hotel Lisbon, but all the opinions and views presented here are entirely our own. Superb.. The interiors, spa, view all drove me crazy.. 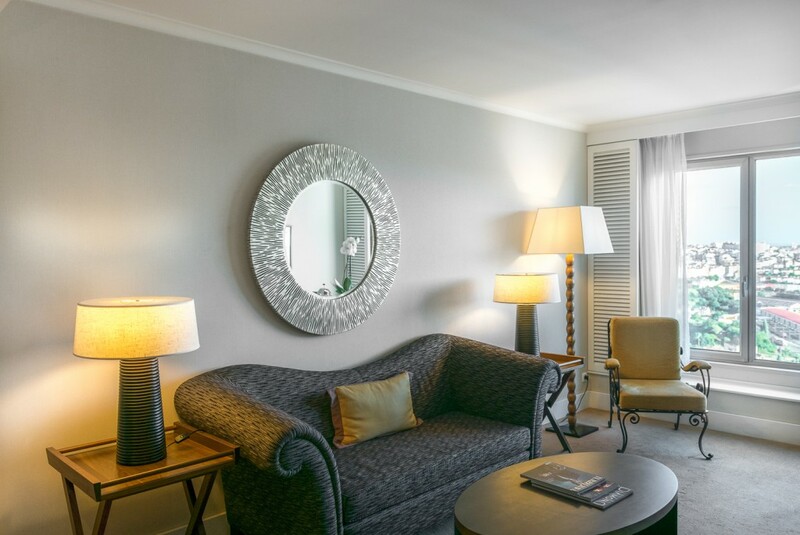 Seems perfect for luxury relaxation while vacationing! That is a magnificent place.Every single space is gorgeous. What a great opportunity! The space is beautiful! And that view is incredible! Oh wow, I am impressed by this hotel. It looks gorgeous! That pool looks fabulous. This looks like a lovely property! 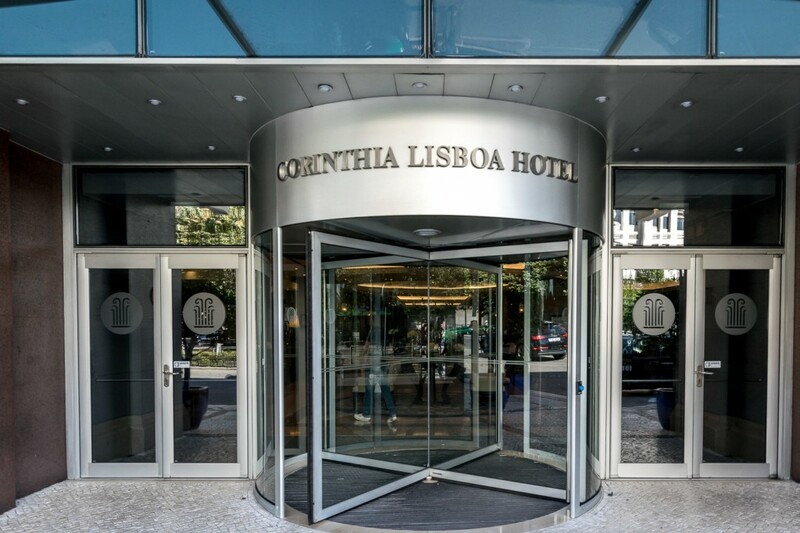 We would love to go back to Lisbon and will definitely look into staying here! Check out our blog, would love to hear your thoughts ? This looks like a lovely place to vacation. Love the fact that they are eco friendly and have sustainable practices. 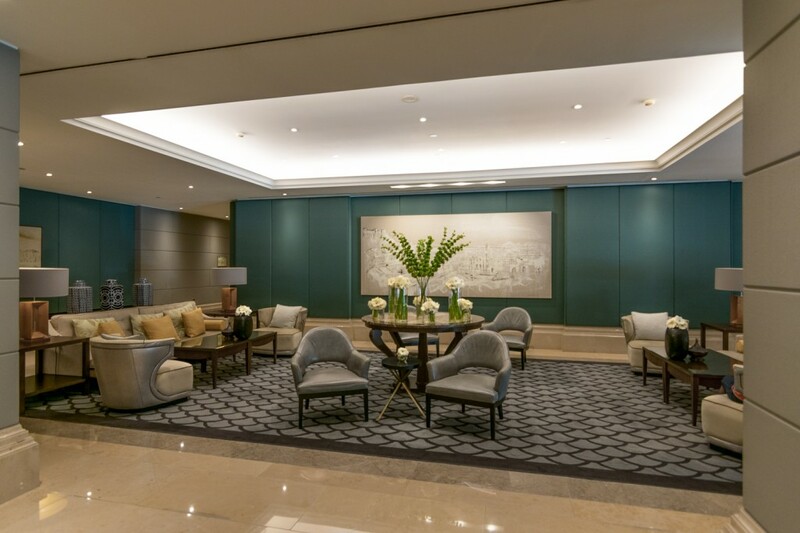 I am completed sold with Corinthia Hotel. Reading the title per se, am already expecting grand interior of the hotel, and yeah it approves my taste. Awesome! wow! It looks amazing both in interior and exterior.Sure,you had great time there! What a beautiful hotel. Look like you guys had an amazing to and it’s a great place to stay!